I know from personal experience that it can be difficult to find brands and products that you know you can trust (and then where oh where do you purchase them?! 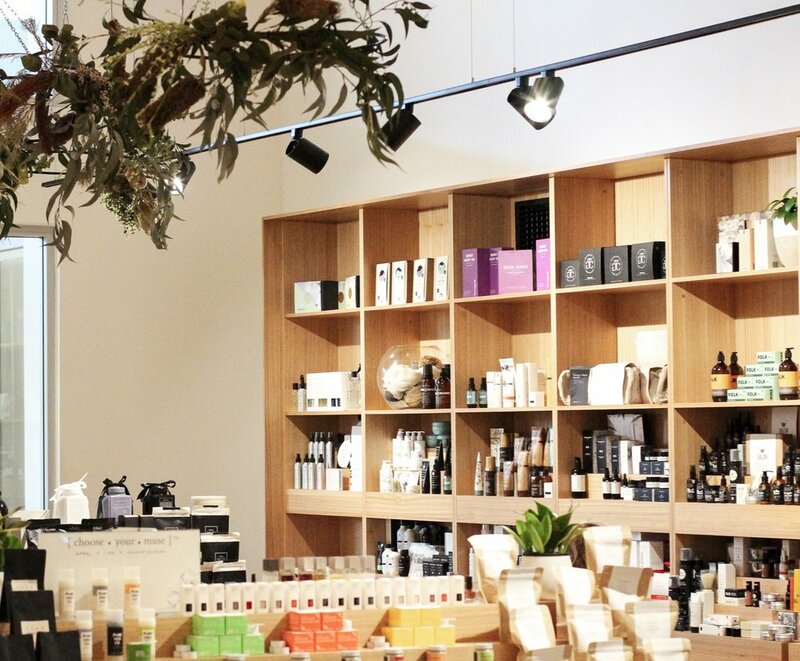 ), so I have curated a list of the best clean beauty stores from around the world. 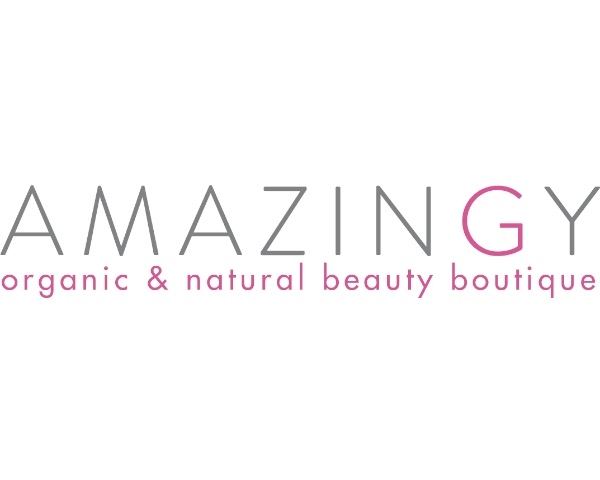 Each of these shops vets all products they carry so you can rest assured all brands are 100% natural, non-toxic and Cruelty Free. So you can get back to the fun stuff of choosing your new lipstick shade - instead of worrying about what’s in it! 10% off your first order when you become a Secret Circle member. period underwear every woman needs!